General Motors hit 200,000 total electric vehicles sold in the United States by the end of last year, reaching a threshold that triggers a phase-out of a $7,500 federal tax credit during the next 15 months, a person knowledgeable about the matter stated Wednesday. The largest U.S. automaker reached the number in the fourth quarter of 2018, which means the credit will drop to $3,750 in April, and then drop to $1,875 in October for six months. The credit will entirely disappear by April 2020. The 200,000 figure covers the automaker’s cumulative EV sales since 2010. The tax credit is intended at defraying the price of electric vehicles that are more expensive than similarly sized internal combustion engine vehicles. 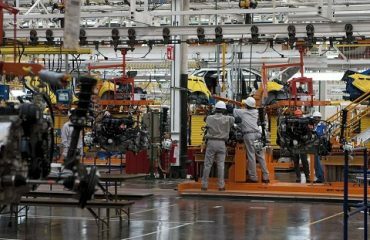 In 2009, Congress set the phase-out threshold at 200,000 vehicles each manufacturer. GM, which said earlier it expected to reach the 200,000 sales figure before the end of last year, refused to comment ahead of the release of its quarterly sales results on Thursday. GM and Tesla Inc, which hit the 200,000 figure in July 2018, have both lobbied Congress to raise the cap or extend the existing tax credit. Tesla’s EV tax credit dropped to $3,750 on Tuesday and Tesla stated it was cutting costs on its EVs by $2,000 to partially offset the lower tax credit. 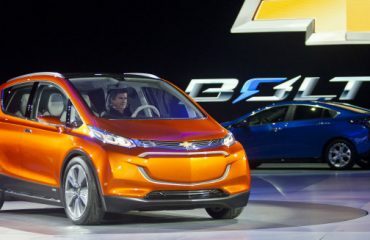 In March, GM CEO Mary Barra called on Congress to extend the consumer tax credit for electric vehicles as the firm boosted production of the EV Bolt in response to customer demand. She repeated the request earlier month during a visit to Capitol Hill.